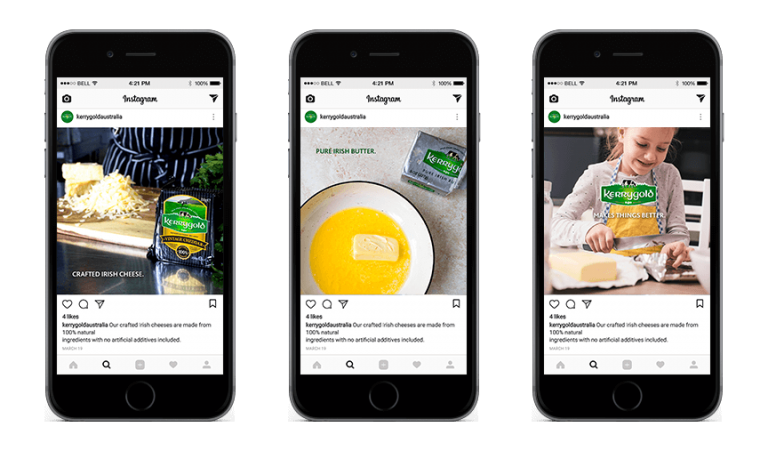 To increase awareness of Kerrygold Irish butter and cheese products within Australia, we created a socially led campaign to encourage sharing of content across Instagram and Facebook. 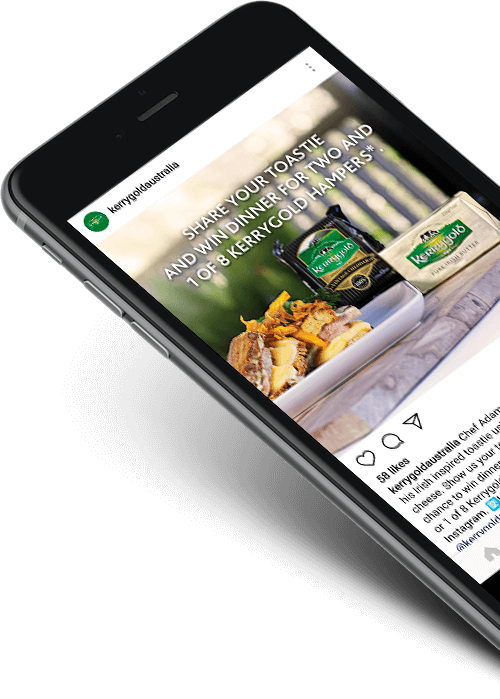 Partnering with Irish restaurant 34Bia, we produced a mouth-watering video of the head chef, Adam Davis, creating the ultimate Irish inspired toastie using Kerrygold products. 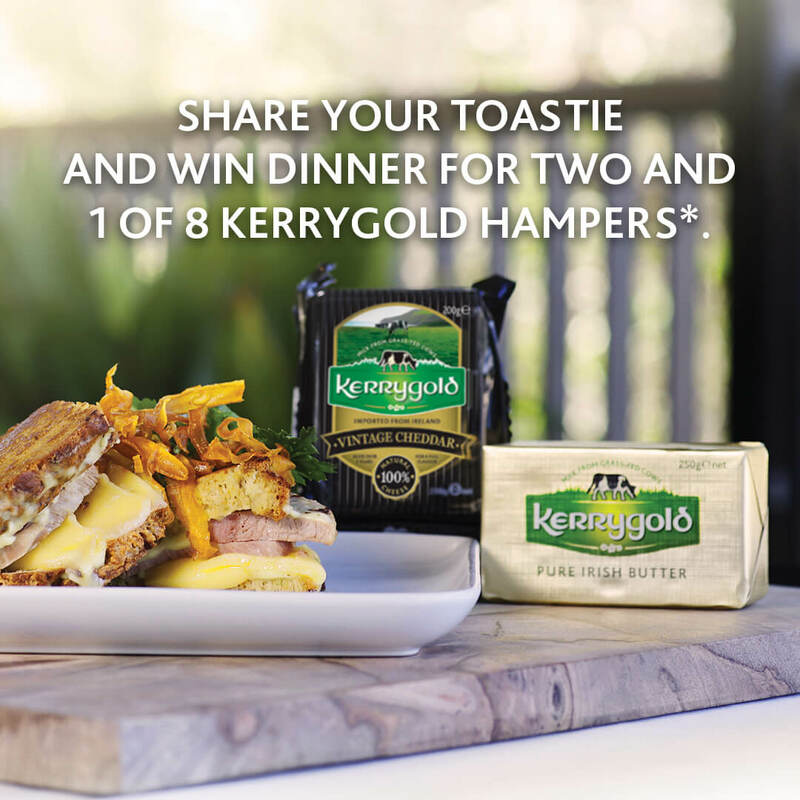 We then targeted Irish and Australian foodies with a competition to win dinner for two by submitting their toastie creations. With a total budget less than $6K for media, the campaign scored a reach of 461,528, with the video viewed 38,771 times (for 10 secs or longer)!